38 books with bite are available to download today for #FREE or #99c for a limited time only. Check out these paranormal romances today. Be sure to also enter the $65 Amazon gift card giveaway too. 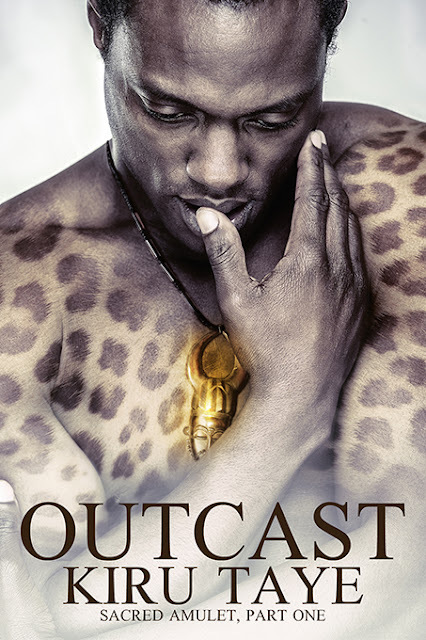 Outcast by Kiru Taye is one of the books featured and available for 99 cents. So many books to check out. Off to one click.